expansion’. Stay tuned. 1300 889 628, csair.com.au. GOwalk 2 – Maine. $99.95. 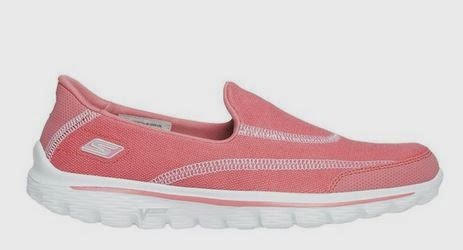 1800 655 154, skechers.com.au. of Caral-Supe and the Chavín Archaeological Site. 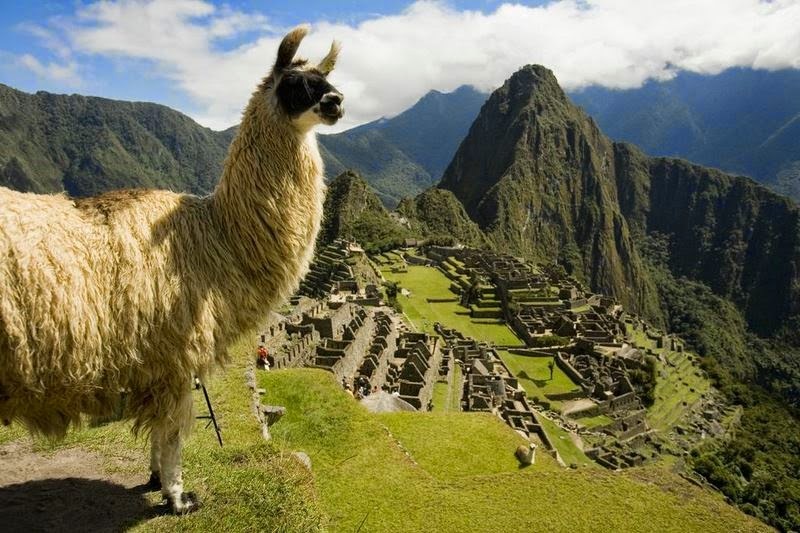 peru.travel. good time-out space for tattered tots. Open daily, 10am-5pm, until August 31. Free. throughout the group’s 12 Australian five-star properties. 1300 656 565, pullmanhotels.com. for iPhone, Android, and Blackberry users and now updated for Windows Phone 8. March 31 (excluding Christmas). 1300 306 171, fijiresort.com. 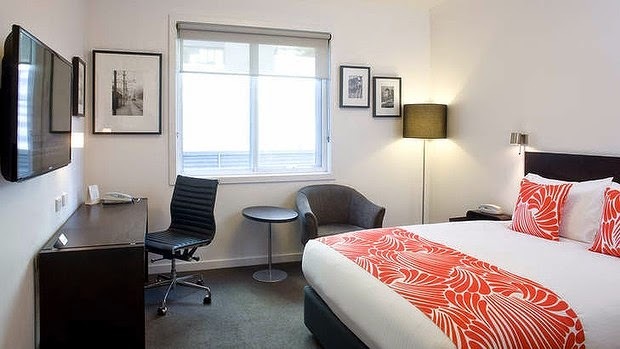 One of the city’s boutique hotels is staking its claim as one of Australia’s greenest hotels, writes Belinda Jackson. on Bourke the original sleeper hit. and being Sunday night, it’s almost full. dishwasher and a full set of crockery and glassware. quirkily shaped rooms, yet with a six-star energy rating. 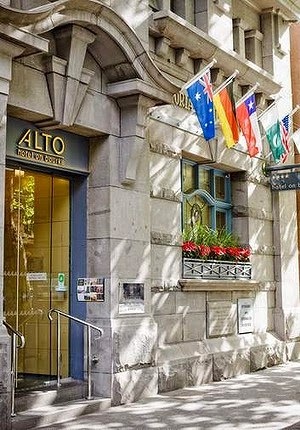 The Alto Hotel, just a few steps from Southern Cross Station. the font of all eco-tourism knowledge. Pilsner and Abbotsford Mountain Goat beer. oh-so-cute Melbourne magazine “for people of bikerly persuasions”. and plastic street furniture with Brisbane eco-start-up TerraCycle. aircon’s movement sensors that switch off if there’s nobody in the room. simplest things – the refuse bin in the room has a recycling section. factor is redundant,” says Stickland. The writer stayed as a guest of Alto on Bourke. WHERE Alto on Bourke, 636 Bourke Street, Melbourne, 1800 135 123. 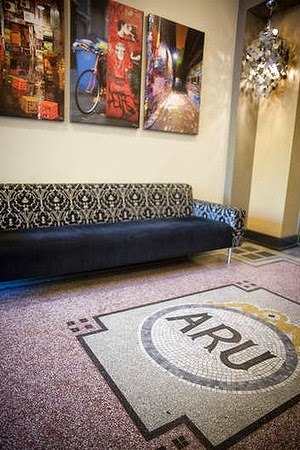 HOW MUCH From $166 for a studio room, midweek. available in the hotel’s cafe. This article by Belinda Jackson was published in Sydney’s Sun-Herald newspaper. and blackberry fill. Photo: Belinda Jackson. ‘Light, in abundance,’ was the motto today, thanks to top editorial photographer Ewen Bell. 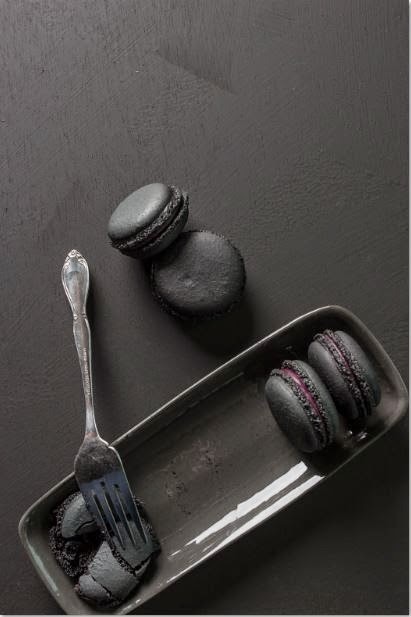 I’m not quite sure, then, how I ended up with this study in grey (left), the result of a day’s food photography taster with Ewen, fellow photographer Ian Rolfe and food stylist and photographer Iron Chef Shellie, aka Michèle Froidevaux. I call it: Vermeer Macaron, because it’s got that whole grey Dutch thing going on (and there were tulips originally in the shot, but I went minimalist to the point of monochromatic). In case you’re interested, this photo was shot with my modest Canon 600D with a super-fabulous Sigma 35mm f/1.4 whacked on and a Bowens studio flash set-up. Lavish. I learned that most people shoot up too close, losing the story (guilty), that shooting with the light behind you will make your photos groan with dreariness and that tilt-shift lenses are just crazy animals. Sweetness & light. Photo: Belinda Jackson. 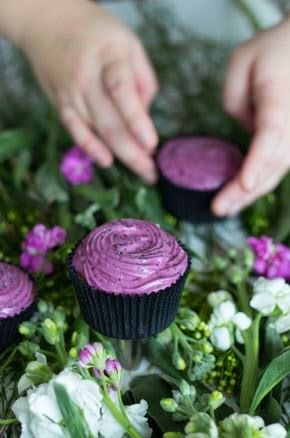 Other tips included shooting food portrait, not landscape, and to make a mess with food photography – it’s more real (but I wonder if that means you’re allowed to stick your fingers in the icing). This fantastic, one-day food photography taster was held at the offices of gear gurus CR Kennedy in Port Melbourne (who have taught me the definition of ‘want’, since putting that 35mm lens in my hands). Check out this talented team’s travel photography tours through the links below. PS: the black sesame and blackberry macarons, Shellie’s creation, tasted as good as they look. 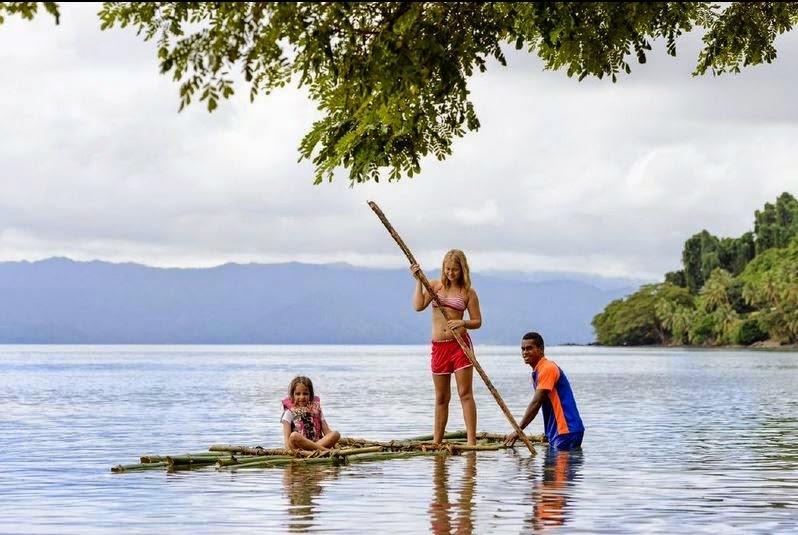 Flying to Fiji’s Mamanucas with the kids. 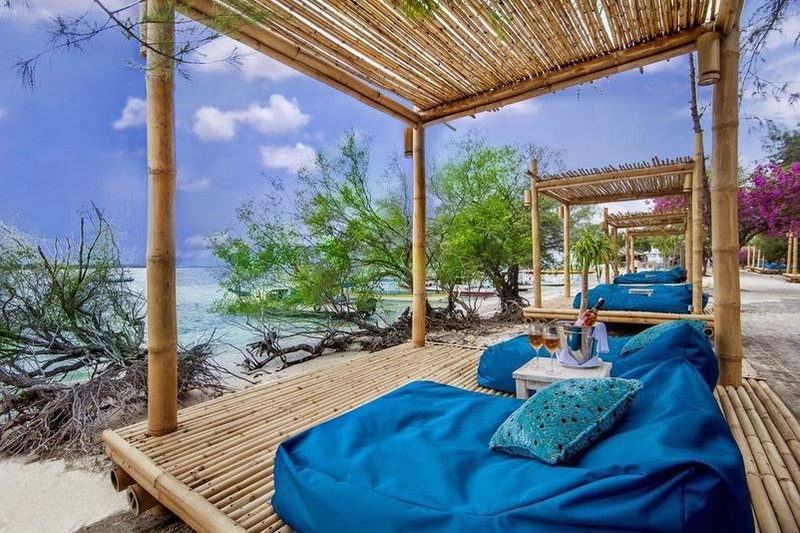 Those looking beyond Bali into the rest of Indonesia’s archipelago are finding themselves in the Gili Islands off the coast of Lombok, a two-hour fast ferry from Bali. 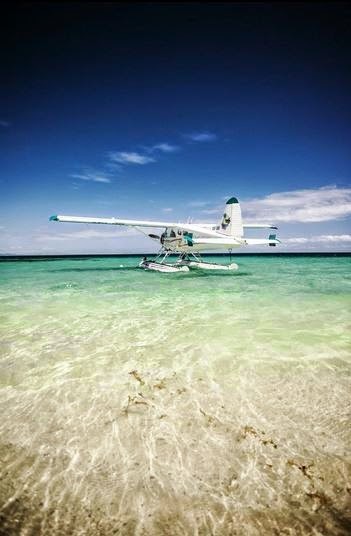 Otherwise, we love Noos-aaah or pootling around Fiji by seaplane. If you’d prefer to play winter princess, check out a tour from Helsinki to St Petersburg, WWI battlefields or (dare we say it) Victoria’s Philip Island? It’s all here, in this week’s best international and domestic travel deals. seven nights. (07) 5447 3422, seahavennoosa.com.au. twin share. 1300 668 844, eetbtravel.com. until August 31. (03) 5952 8000, ramadaphillipisland.com.au. special runs from October 1, 2014 – March 31, 2015 (excludes Christmas). bikes, kayaks and stand-up paddling. 1300 668 167, paperbarkcamp.com.au. This travel deals column by Belinda Jackson is published in Sydney’s Sun-Herald newspaper every Sunday. 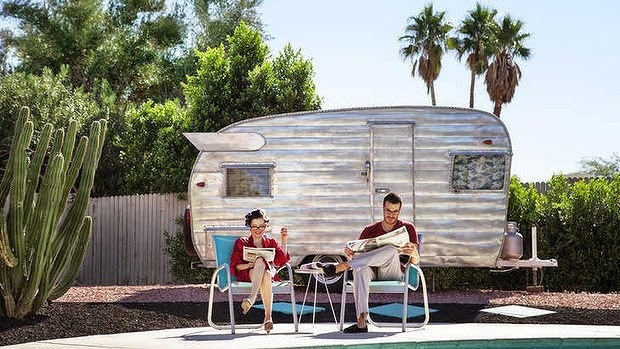 The Sydney Morning Herald recently asked travel writers to share what we love about travel right now, from fabulous destinations to new technology (and vintage caravans, as per the photo). alongside Edvard Munch’s The Scream. dainty seafood, or go budget on gritty Storgata, aka Kebab Street. coffee and shop Nordic design at Fuglen. 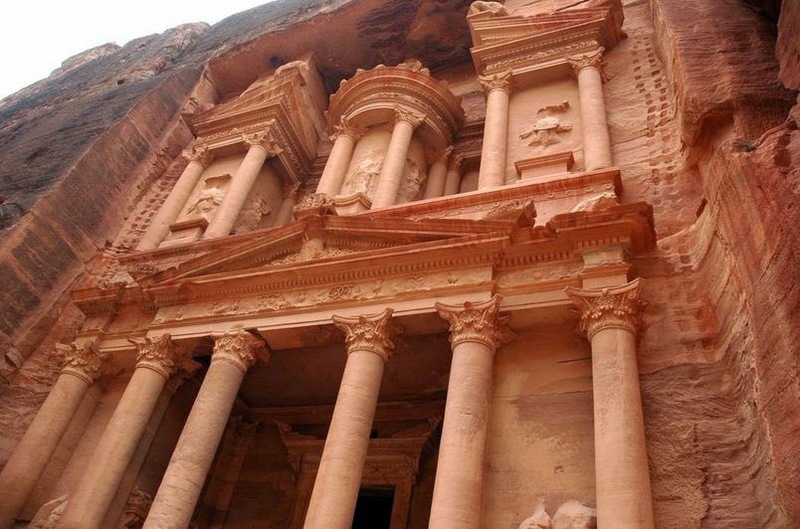 Read more about what the Sydney Morning Herald‘s travel writers love about travel right now. We all want to be in Venice, specifically at the Belmond, yes we do. Purse strings a little tight? 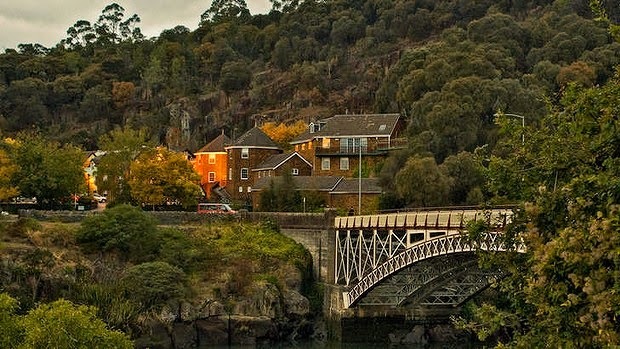 Then lovely Launceston will do, for some winter warmth. Take the kids to Japan, take them to the Queensland islands in this week’s international and domestic travel deals. cold nights, until August 31. From $99 a night. (03) 6335 6600, leisureinnpennyroyal.com.au. night. 1800 217 568, belmond.com. $210 a room, a night, Sunday-Thursday. +800 9899 9999, ytlhotels.com. Live it up at The Byron at Byron Resort and Spa in Byron Bay. room until September 14. 1300 554 362, thebyronatbyron.com.au. October 25. Costs $2144 a person, twin share, land only, quote “AUZ14D”. 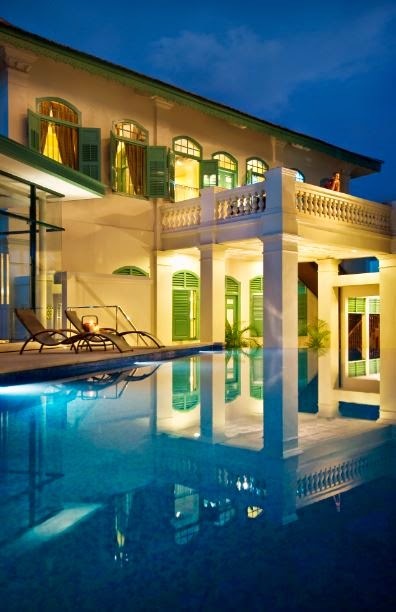 Grand Chancellor Palm Cove. Book by July 31, travel until October 31. From $150 a person, twin share. 138 833, sunloverholidays.com.au. hot springs. From $2396 an adult, $1888 a child. 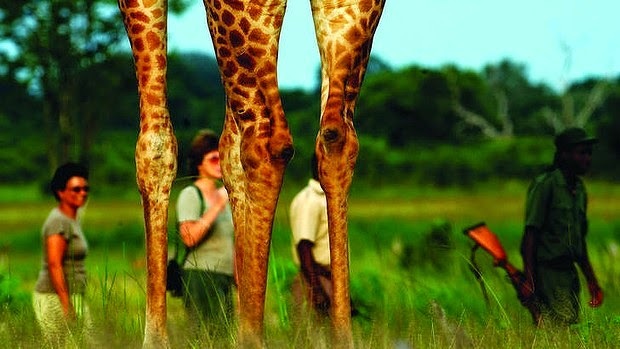 1300 365 355, travelindochina.com.au. 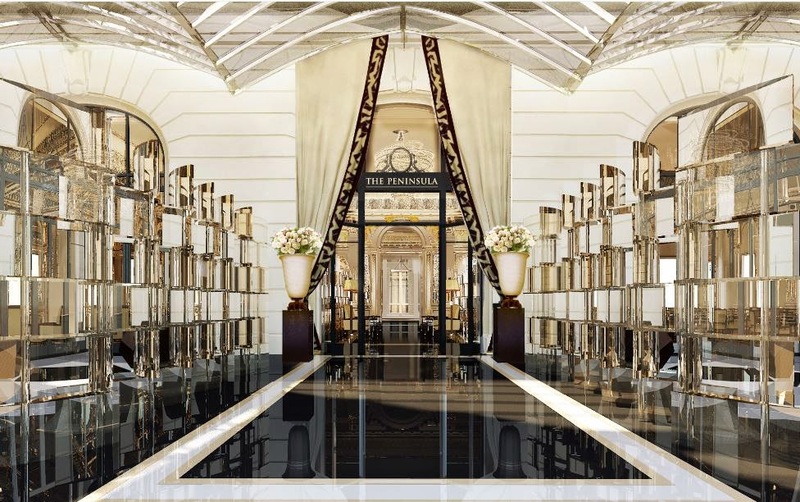 The Peninsula Paris, now open. 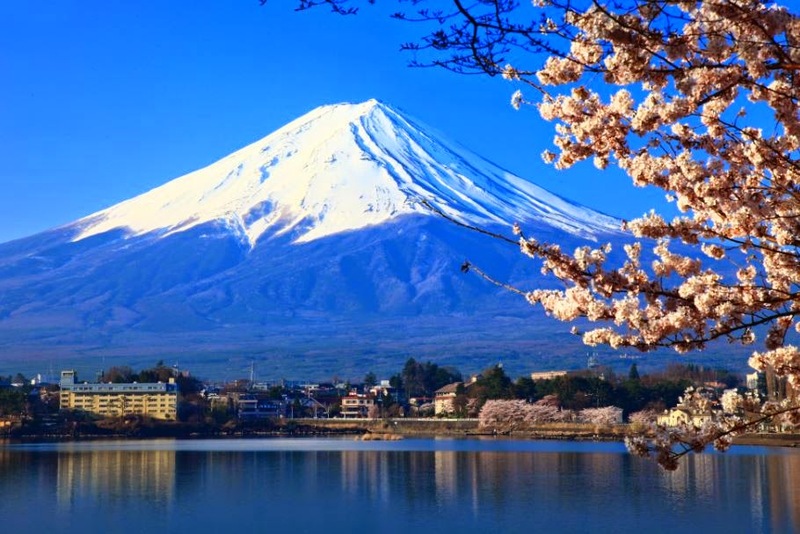 Go Japanese in Victoria or channel Peninsula style in Paris: the world is your oyster, so add garnish and drink it up in this week’s international and domestic travel deals. get $50 credit. From $179 a room a night, three-night stay. See shizuka.com.au. in Oberoi hotels. From $2785 a person, twin share. See abercrombiekent.com.au. 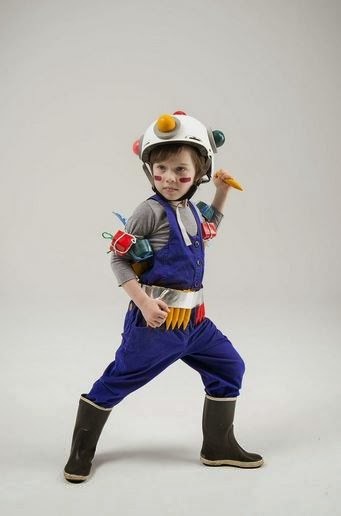 person. Phone 1300 363 302, see africanwildlifesafaris.com.au. and is celebrating with an offer that saves $580 from the standard rate. the driveway and an elegant spa. From August 1-31. From $1005 a night. included. From $143 a night, saving $207. See metrohotels.com.au. a person. 1300 559 527, travelpartners.com.au. Endless beautiful islands, endless sun (except for the occasional monsoon), endless luxury. 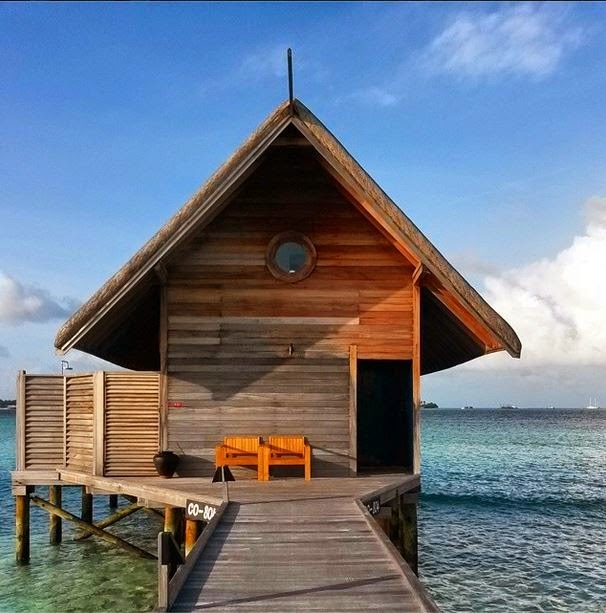 Immerse in all this fabulousness, it’s easy to miss Maldivian culture when you’re holidaying on the exclusive isles in the Laccadive Sea. resemble a series of punctuation marks. could skip between the two in a matter of hours. flight south to Thimarafushi, and then another boat to Maalifushi. Lost yet? 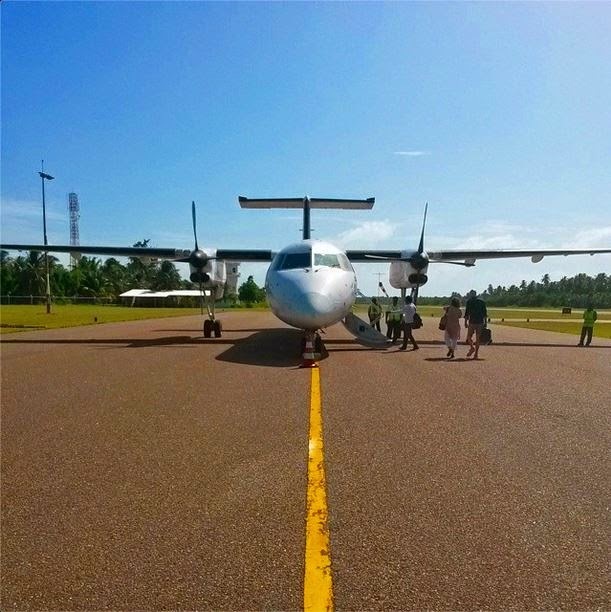 is somewhere near Thimarafushi airport. we’re actually going to Kadhdhoo Kooddoo airport. Imagine trying to do a Maldivian crossword!